One thing that many of you might not know about me is that I am a contributing writer for Photography Life, a popular photography blog. While writing for Photography Life, I’ve been able to review different types of products, philosophize about photography and even write a few educational articles. Another thing about me that many of you might not know is that I love being an educator. I went to college for education, in a previous role as a human resource manager I was very involved with educating newly hired employees, and now as a photographer I am able to continue educating. 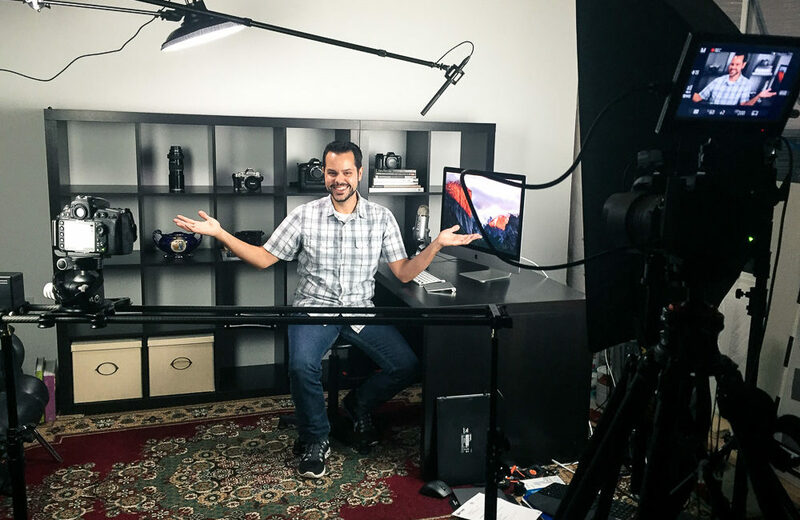 My latest foray into education is a series of educational videos I am creating with Nasim Mansurov, the founder of Photography Life. Together, we plan to create the equivalent of an entire college curriculum’s worth of material. So far, we have released two videos, totaling nearly 20 hours of material, which cover the basics of photography. Our first video, Photography Basics, covers everything you need to know about light, photography concepts and actually using a camera. Our second video, Workflow and Post Processing Basics, was just released a few weeks ago. As the name suggests, this video covers workflow and post processing your images. The entire process of creating original educational content has been extremely enjoyable and rewarding. Not only have we been able to help other people get started down the path of photography, but we’ve also learned a few things ourselves! We start production on our next video in August and it should be pretty amazing… we’re heading on a road trip through multiple Rocky Mountain states to create a landscape photography video! If you’ve never heard of it and you’ve got a few minutes, please check out Photography Life and see what it’s all about. If you know anyone who wants to learn more about photography, please send them our way! Melisa and Evan Got Married!